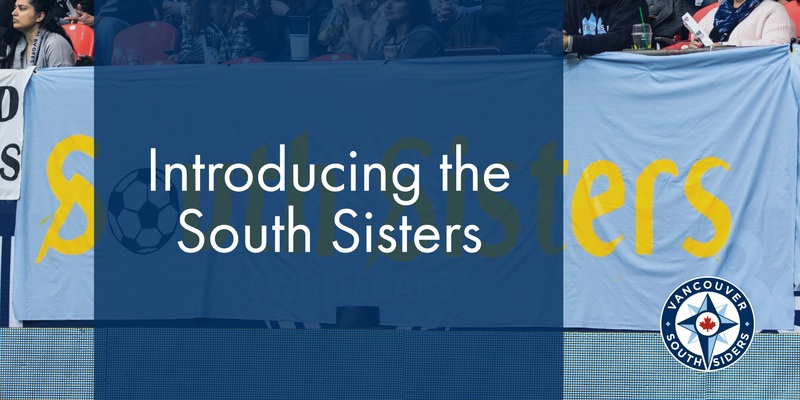 The Vancouver Southsiders Soccer Supporters Society is pleased to announce the formation of the South Sisters as an official committee of the society. By formal resolution passed at the meeting of the Board of Directors held on March 11th, 2019, the South Sisters committee was established with the mission to address the specific needs and concerns of female supporters. The chair of the South Sisters committee will report to the Board of Directors as a whole rather than one particular position, as the work of the committee will span many areas such as tifo production, liaising with venue security both in BC Place and on the road, events and others. Darcie Kerr has been named the initial chair of the South Sisters committee. The Board of Directors would like to thank Darcie for spearheading this important work.